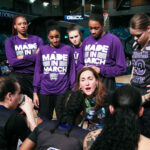 In their first postseason appearence in over 20 years, the Weber State women’s basketball team upset the Lobos of New Mexico by a final score of 75-67 in the first round of the Women’s Basketball Invitational Tournament. The game started slow for the Wildcats, trailing early by four points by the end of the first. The Lobos were able to take off scoring in the second, going on a 10-5 run before positive play from the ‘Cats helped to narrow that lead. The team only trailed by five points at the half, with the Lobos leading 36-31. In the second half, the combined efforts of freshman Emily Drake and junior Deeshyra Thomas helped to ignite a fire in the Wildcat offense as weber state went on an 11-5 run giving the team their first lead of the game. The scoring continued for the Wildcats, and despite the Lobos tying up the game several times, the women were bale to walk off the court victorious. The victory helps to solidify the positive season the team has had, having lost a heartbreaking overtime game to Idaho in the Big Sky Conference Tournament in Reno Nevada one week prior. The team has finished with their best season in 10 years. The WBI tournament is played between 16 Division I teams that are worthy of a postseason berth but did not clinch a spot in the NCAA tournament. 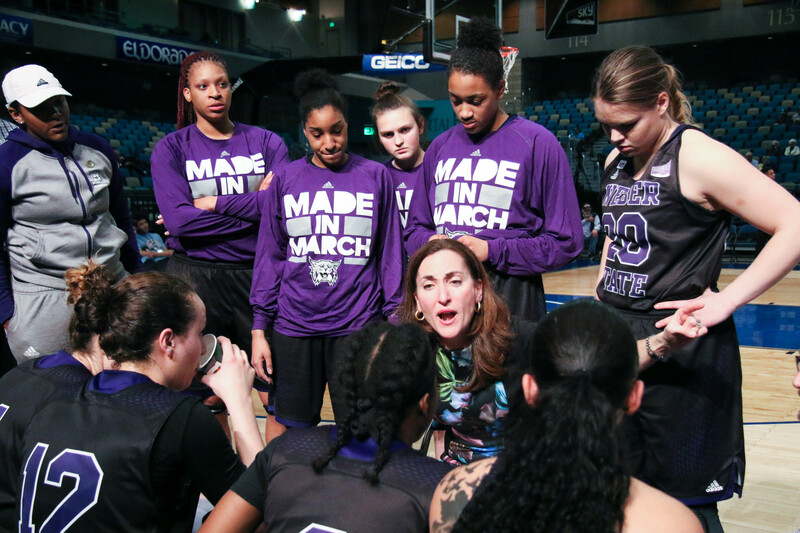 The Wildcats now sit at 21-11 on the season and will await the results of the North Dakota-Grand Canyon matchup to learn where they will play next in the tournament.